Samsung Galaxy Note 3 - Battery says it's charged, but it's not. Is anybody else having these issues? Seems like the charging circuits need to be reset. Run the phone until it shuts down, leave it powered off, and let it charge undisturbed (if at all possible). Its recommended to do this about every 30 charge cycles to keep the charging circuits (or rather the "fuel gauge") properly calibrated. That is what I would try first. I'm assuming you're using the stock charger and cable? It happened to me a few weeks ago. Called att and sent me a new battery. I have 2 battery now. At first I removed the battery and it works perfectly again. 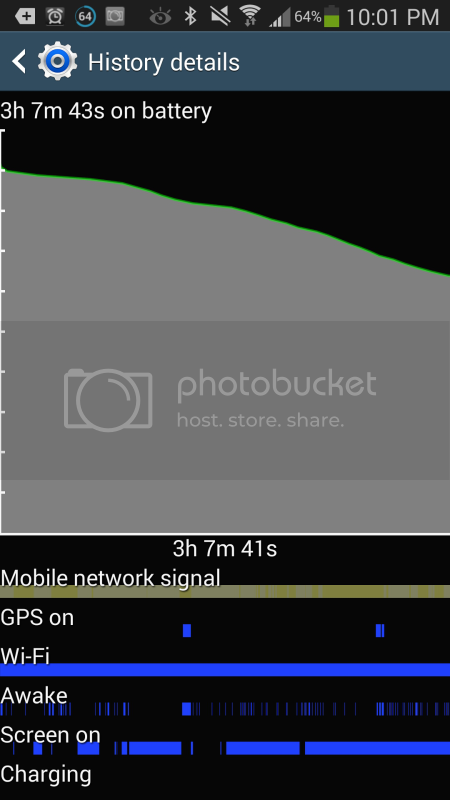 But the att replacement battery was on the way that time. Samsung Galaxy Ace - Incoming Message: Memory Full- Help! Chrome is not cutting it for me. What browser do you recommend?